I’m sure you’ve all heard of the Cabbage Soup Diet, and I just want to preface this post by saying that’s not what this is and I’m not advocating any type of intense diet. 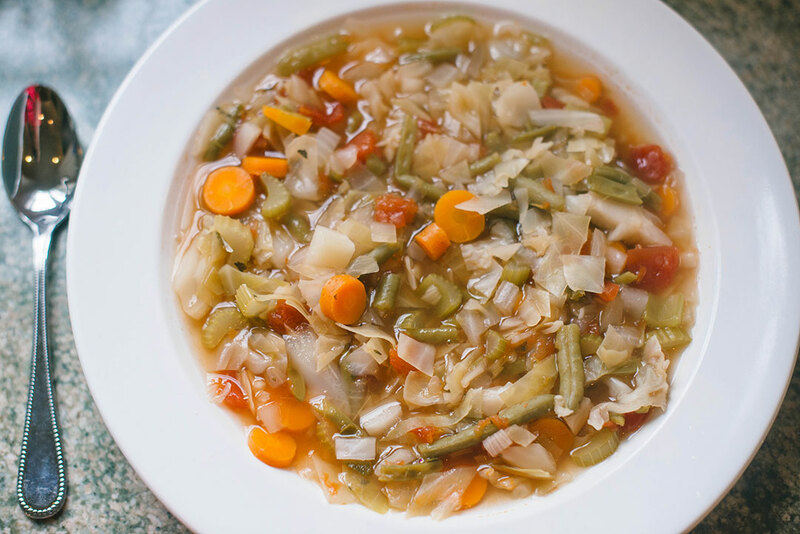 I just happen to love cabbage and I also happen to love soup! Cabbage is vitamin- and nutrient-rich, as well as having a whole lotta fiber. It’s great for you and very low cal! Lately I’ve been doing meal prep for the week on Sundays, which allows me to keep a good stock of healthy meal options in my fridge that I can reach for throughout the week! 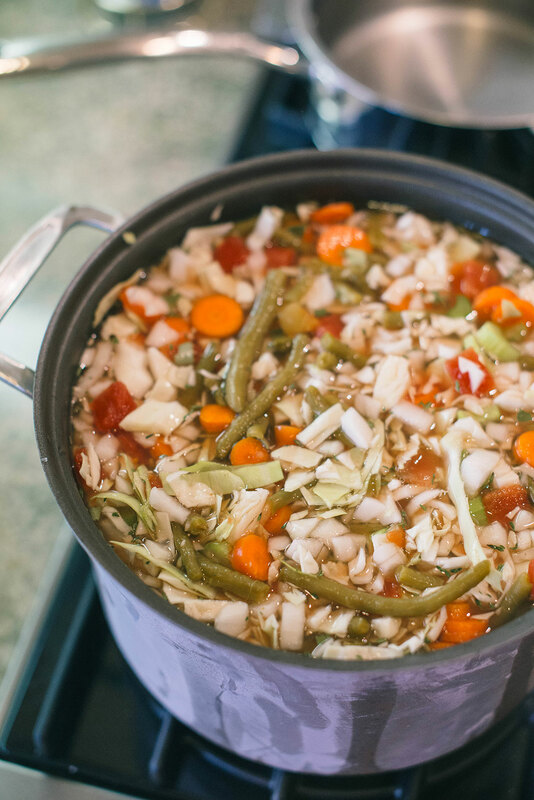 This soup is awesome, simply because you can make a giant vat of it and it’ll last you all week long! Just reheat a portion of it in the microwave or on the stove each day for lunch. So healthy and delicious! It’s really easy. Chop up all of the vegetables and place in a large pot. Pour chicken broth over vegetables and then fill the pot 3/4 with water. Stir so that all vegetables are mixed and coated in water. Turn on stove to medium, medium-high heat and cover. 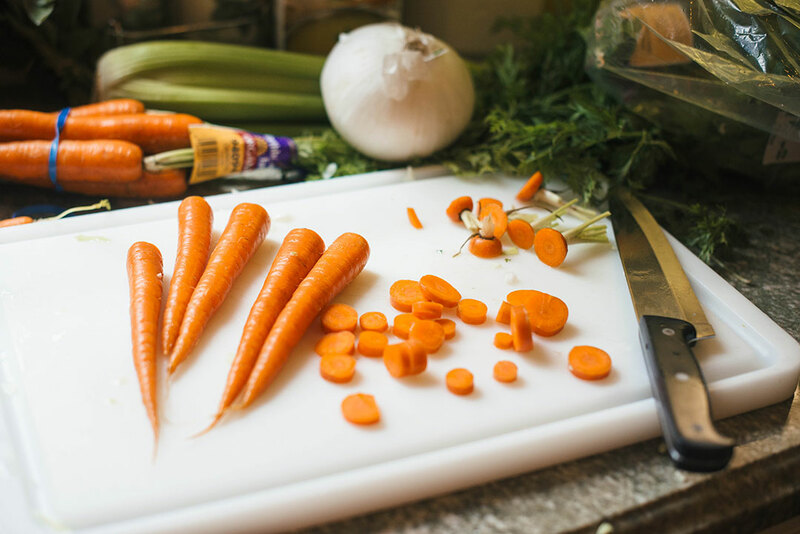 Let sit for an hour (or until vegetables are soft – test the carrots or celery to check! ), stirring often. 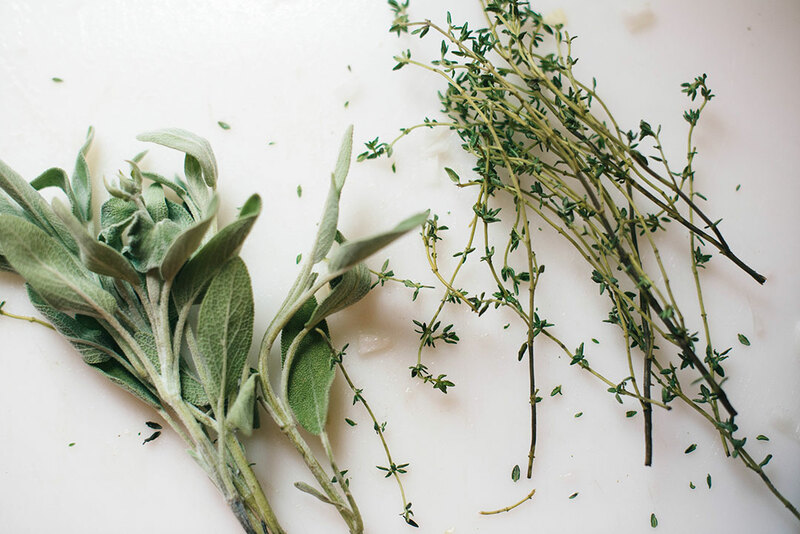 Once vegetables are tender, remove from heat and serve immediately. 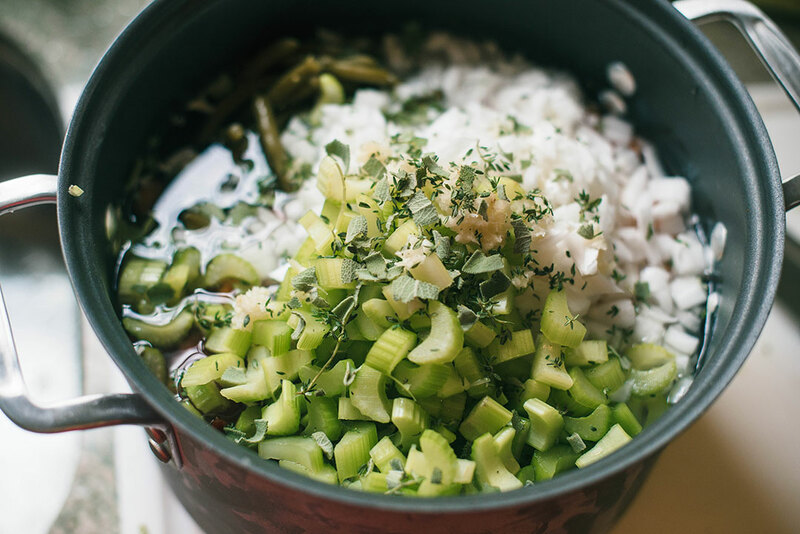 Let the soup cool considerably before placing leftovers into tupperware! Store leftovers in fridge for up to a week. Looks so delicious! Happy Sunday, lady! This sounds absolutely delicious! I do all my prep on Sundays as well and make a LOT of soups. Really into everything in Gwyneth’s cookbook too… highly recommend her chicken meatballs…. I make a double batch and eat with veggies, salads, etc. This sounds so good! I can’t wait to try this out!